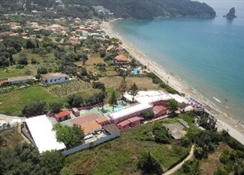 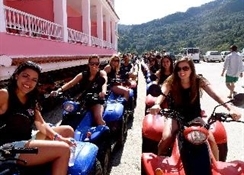 Whether you are looking for a fun filled- action packed and exciting adventure holiday- lots of partying and the chance to meet many new friends from all over the world- or just a quiet and relaxing time- enjoying the beach- the pools- and walking in the olive groves- you will find it here in Agios Gordios at The Pink Palace Resort. 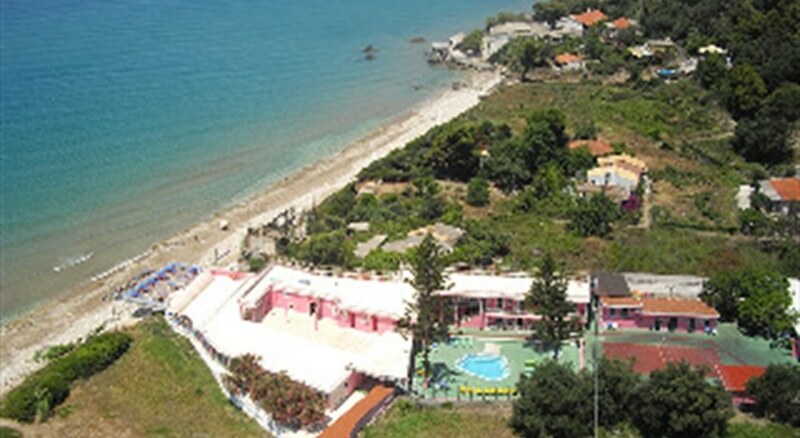 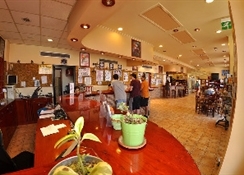 Here you can enjoy authentic Greek hospitality and delicious traditional Greek food in our family owned and operated hotel. 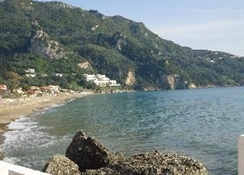 Agios Gordios itself lies on one of the most breathtaking and beautiful bays in Europe. 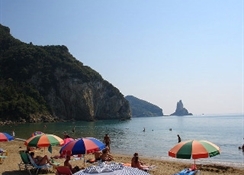 We want to give you the best of Greece and a memorable stay- at an affordable price.